Matthew Bird is Head Chef at Sopwell House near St Albans in Hertfordshire where diners have a choice between the gourmet two-AA-rosette restaurant and the vibrant brasserie. He started his career at Middlethorpe Hall in York, before moving down south to Cliveden and then the Bell Inn at Aston Clinton. His definition of good food is quality, seasonal ingredients cooked simply and he enjoys the ability to make people happy through his food. I have always loved food since childhood, but I started to get more into it when I got my first job washing up as a teenager. Early influences once I started my apprenticeship were the likes of the Roux brothers, Raymond Blanc, Marco Pierre White and many more chefs from the early and mid-eighties. I have had many fantastic meals over the years, but I think one of the most memorable was at The Inn at Meadowood near Yountville in the Napa Valley, California. The setting, the food and wine were all exceptional and it was truly a memorable experience. 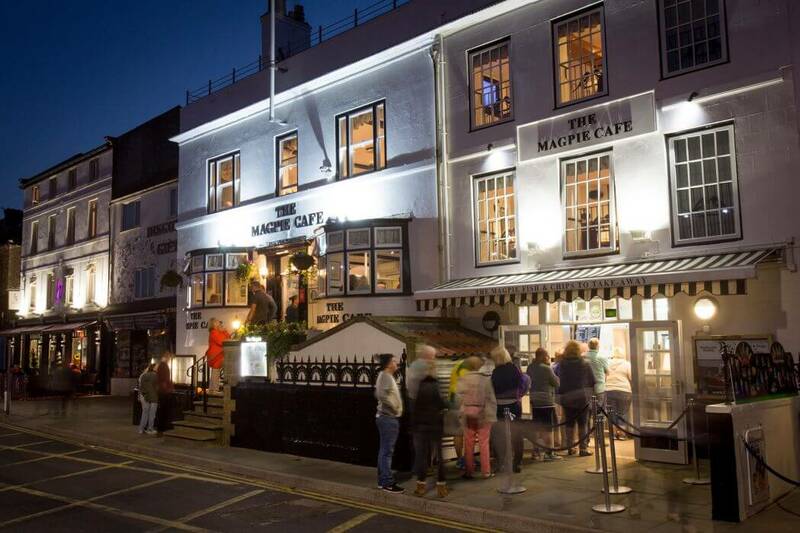 Not what you might expect, but I would let you take me to the Magpie Restaurant in Whitby, North Yorkshire. Simply the best fish and chips in the world, and because sometimes it’s just nice to have some really good comfort food!